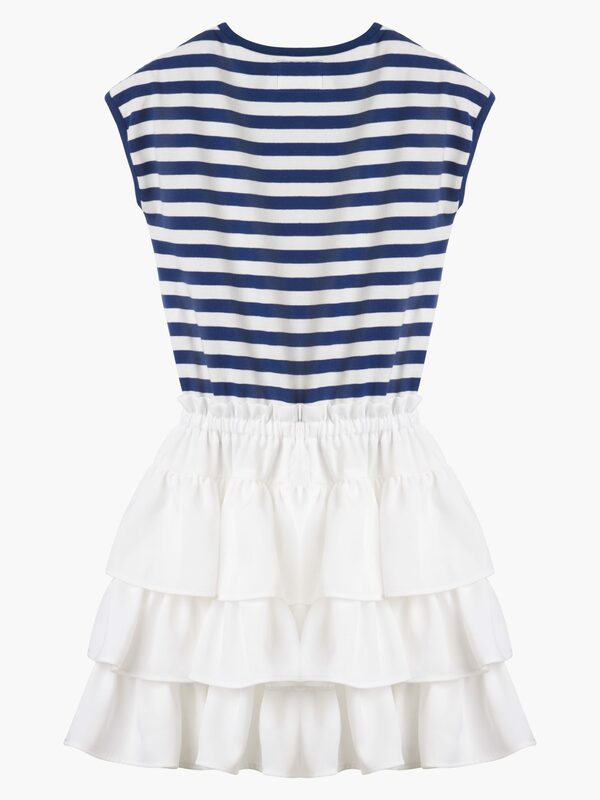 The Skipper Frill Dress is an iconic look for any KOO girl. Effortlessly stylish, made from custom knit British milled jersey and Belgian silk touch satin, this dress is wonderfully soft to wear. The super soft elastic at the waistband allows this style to last and become a timeless piece in your little ones wardrobe. 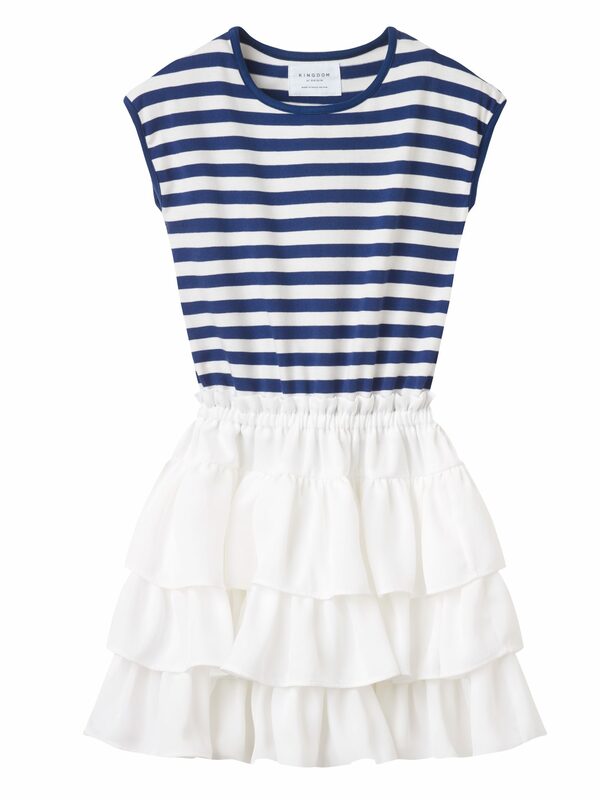 The Skipper Frill Dress is an iconic look for any KOO girl. Effortlessly stylish, made from custom knit British milled jersey and silk touch satin, this dress is wonderfully soft to wear. The super soft elastic at the waistband allows this style to last and become a timeless piece in your little ones wardrobe.